Swimming pools, in general, have many benefits towards physical and mental health of us humans, but indoor swimming pools have some advantages that the outdoor ones cannot match. Other than being relaxing and fun, indoor swimming surely have other benefits, due to which many people prefer an indoor swimming pool, instead of an outdoor one. Want to know why? Indoor pools are very costly to install and run. Despite this fact, many people choose to have it. Why? Read on to know about the reasons why. 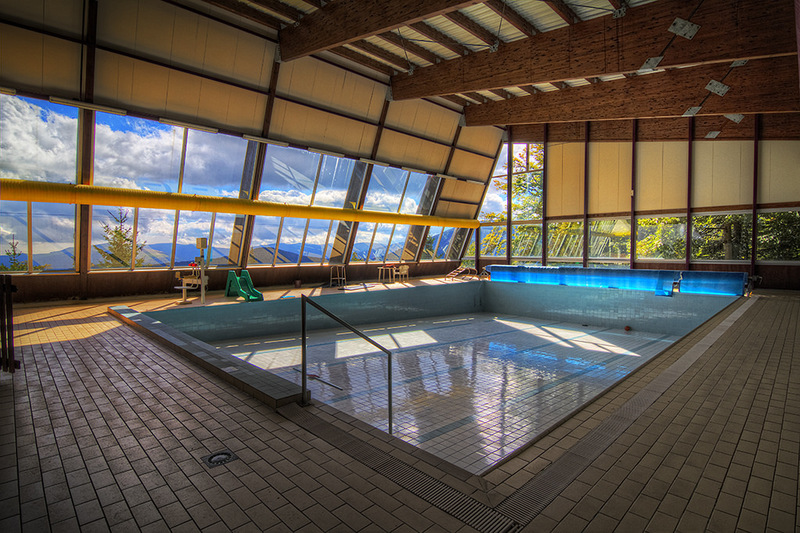 No matter what month is or no matter what season is running, you can always enjoy an indoor swimming pool. Both outdoor and indoor swimming pools can help you cool down in summer, but indoor swimming pools are someone who wished to enjoy their pool in winters as well. Swimming is not only great for physical health but it is exceptionally well for mental health as well. Due to this reason, there are many schools, hotels and spas who purposefully install an indoor swimming pool in Toronto. The best part is, you can have the same relaxing atmosphere at home by installing it at your home. You can even install a heater to have a more spa-like relief! Indoor pool can also be installed in small spaces, unlike the outdoor ones. This makes only the pool, a bit more convenient and affordable. These indoor pools can be great for someone who does not like to share a pool with other unknown people and wish to have alone time in the comfort of their own pool. You and your family can easily control the temperature of the pool water with the help of automatic pool covers and heating systems of an indoor swimming pool. They help you set an ambient temperature, according to your preferences. This enables the users in having a better pool experience, convenient at their own time, letting you make the most of your investment. Since the indoor swimming pool isn’t exposed to the exposed outdoorsy elements like dirt, debris and dust, you will end with a less cost of maintenance of pool water. This is due to the fact that you will not have to clean your indoor swimming pool as often as the outdoor one. Indoor pools are nestled inside the structure, making it completely sheltered from the UV rays, received from direct sunlight. Due to the UV rays, the water will require sanitization and chlorination as much as possible and as the UV rays do not meet the water inside the indoor swimming pool, you will be saving a great deal on the cost of chemicals used. A swimming pool is always a great investment to increase the value of your home. But if you ask us as to which one is a better investment between indoor and outdoor pools, we might suggest you go with the indoor pool. Why? With the above-mentioned advantages, our inclination towards indoor pools is a no-brainer as all these factors are evaluated while considering the value of your house. Despite being costly to set up, an indoor swimming pool in Toronto can be a great investment to have for your home. If you do not have purchasing power for an indoor swimming pool, then you can just plan ahead, leave proper footings and space for the structure and just install the swimming pool. You can build the structure around it later when you have the time and the resources. Get an indoor swimming pool in Toronto with Landcon. Log on to Toronto Pool to view our designs.